How many times have you heard the phrase, “Beauty is only skin-deep”? Although society is always reminding us that looks don’t matter, and that true beauty lies within each of us, there are times when our outward appearance can make a difference. Plastic surgery provides the tools and techniques that can augment your features, to add that little something that you’ve always wanted to complete your image. 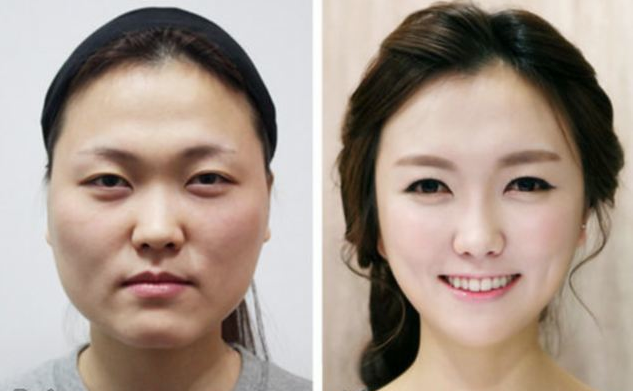 Recent advancements in technology have brought about safe and affordable procedures in plastic surgery, allowing people to alter their appearance without the risk of major side effects. The main benefit of plastic surgery is enhancing one’s outward appearance – to improve one’s features or to correct certain physical defects. Good looks - looks that match your definition of beauty - can help make a indelible first impression and can make you a stronger, more confident individual. While this can have a direct impact on a person’s social and professional life, especially for those who work in the media and entertainment industries, there are many other potential benefits of undergoing such treatment. Being satisfied with your face and body boosts your self-esteem, enhances your self-confidence, and improves your interaction with your family, friends and peers. While you have decided to go ahead with a procedure to enhance your looks, choose your plastic surgeon wisely. Consult a qualified and experienced Plastic surgeon. Discuss the options available, the benefits and complications of each procedure, the down-time for recovery and the postoperative care. It is also important to have realistic expectations, a clear mind and positive attitude within you. When used correctly, plastic surgery can solve many problems, and help you live a renewed, more meaningful life.